A campaigner who brought down a Serbian dictator has thrown his weight behind the bid to save the St Andrews out-of-hours GP service. Leisure could be the key to regenerating Leven's ailing High Street, it has been claimed. Fife's health and social care partnership has insisted it is listening to the thousands of protesters campaigning against the potential closure of St Andrews out-of-hours GP service. A rural Fife community fears being stranded this winter after the removal of "lifeline" grit bins. Traffic in parts of Kirkcaldy town centre was at a standstill earlier after a lorry struck a railway bridge. A Fife paper mill worker remains seriously ill in hospital after an accident involving a forklift truck on Monday. 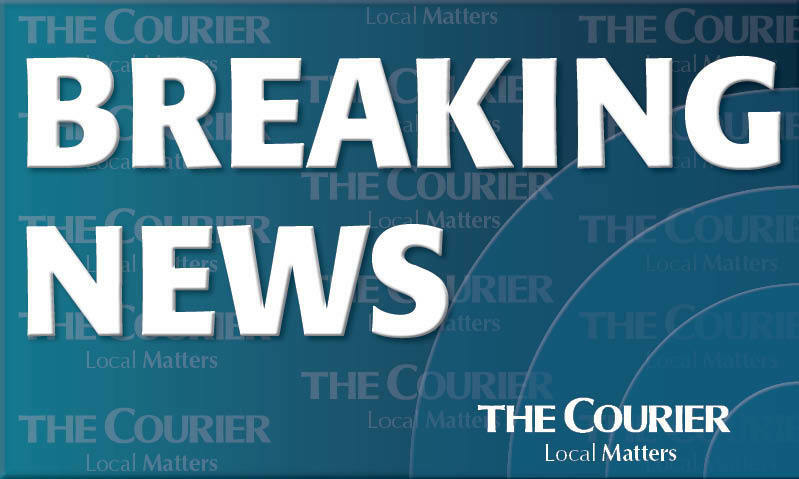 A Fife paper mill worker was seriously injured in an accident involving a forklift on Monday. NHS Fife has been forced to improve its acute mental health wards following a suicide in one of its hospitals. A large section of Fife’s main acute hospital needs an urgent £29 million upgrade just to bring it up to standard. The number of adults waiting to receive mental health treatment in Fife is continuing to rise.